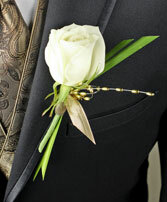 For custom orders it is best to give us a call for personalized service. SPECIAL ORDER ITEM. 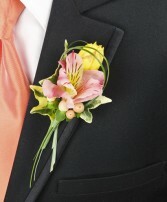 THIS ITEM IS NOT A REGULAR STOCK ITEM. 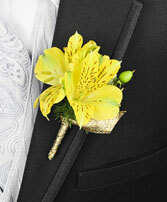 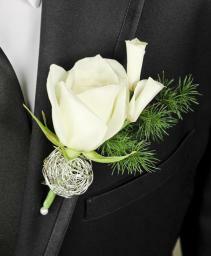 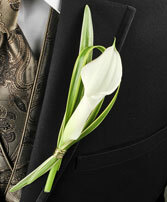 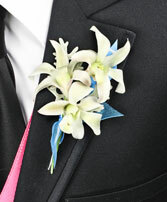 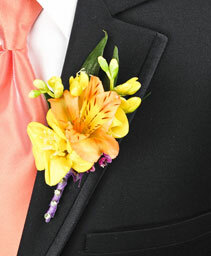 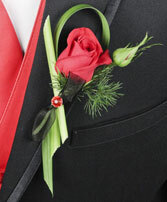 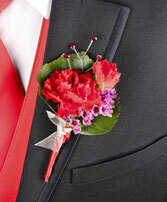 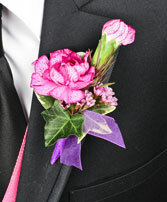 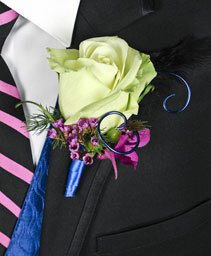 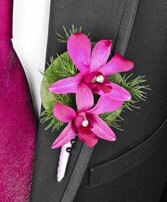 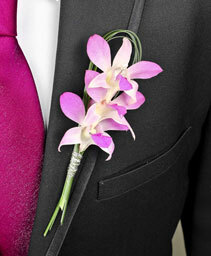 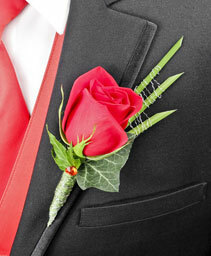 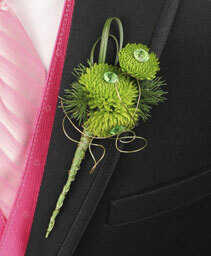 WE CAN ONLY PROVIDE THIS ITEM WHEN AT LEAST 8 OTHER LILIES ARE ORDERED FOR CORSAGES, BOUTONNIERES, OR BOUQUETS. AVAILABLE IN PINK, PURPLE, YELLOW, WHITE, AND HOT PINK. SOME SPECIAL COLORS WILL COST MORE.